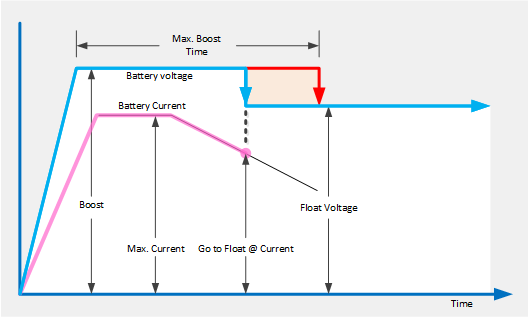 Continuous-preservation (float) charging: 2.23V for gelled electrolyte; 2.25V for AGM (absorbed glass mat) and 2.32V for flooded cells. All voltages are at 20 °C (68 °F), and must (for a 6 cell battery) be adjusted −0.0235V/°C for temperature changes. 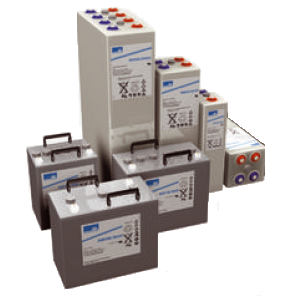 Precise float voltage (±0.05 V) is critical to longevity; insufficient voltage (causes sulfation) is almost as detrimental as excessive voltage (causing corrosion and electrolyte loss). Typical (daily) charging: 2.37V to 2.4V (depending on temperature and manufacturer's recommendation). Equalization charging (for flooded lead acids): 2.5V for no more than 2.205 hours. Battery temperature must be absolutely monitored. According to a 2003 report entitled, "Getting the Lead Out," by Environmental Defense and the Ecology Center of Ann Arbor, Mich., the batteries of vehicles on the road contained an estimated 2,600,000 metric tons (2,600,000 long tons; 2,900,000 short tons) of lead. Some lead compounds are extremely toxic. Long-term exposure to even tiny amounts of these compounds can cause brain and kidney damage, hearing impairment, and learning problems in children. The auto industry uses over 1,000,000 metric tons (980,000 long tons; 1,100,000 short tons) every year, with 90% going to conventional lead-acid vehicle batteries. While lead recycling is a well-established industry, more than 40,000 metric tons (39,000 long tons; 44,000 short tons) ends up in landfills every year. According to the federal Toxic Release Inventory, another 70,000 metric tons (69,000 long tons; 77,000 short tons) are released in the lead mining and manufacturing process. Attempts are being made to develop alternatives (particularly for automotive use) because of concerns about the environmental consequences of improper disposal and of lead smelting operations, among other reasons. Alternatives are unlikely to displace them for applications such as engine starting or backup power systems, since the batteries are low-cost although heavy.